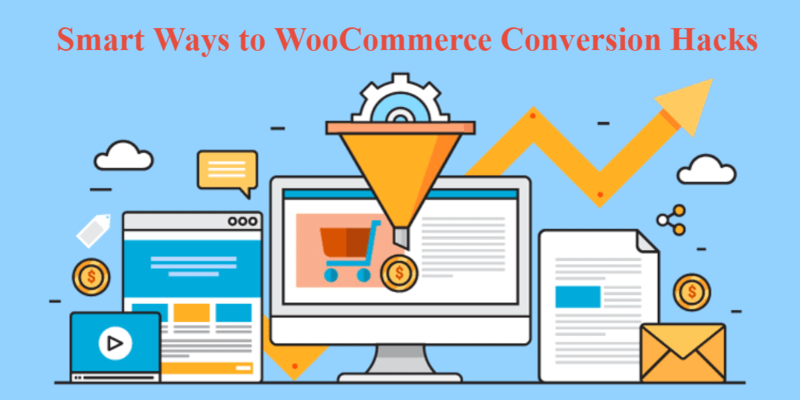 There are several ways, how you can drive traffic to your WooCommerce site, but in the end, it’s all about increasing your conversion rate. Real profit of online doesn’t come from the store, but it comes from customers. Many eCommerce stores attracted visitors to their website but failed to convert them into customers. Even if you think your sales are okay, but still there’s more way for improvements. More than 75% of customers are more likely to purchase from you when they view your product video. The selling power of a video and the visual appeal will turn in your favor. Your customers gain in-depth information about your product through product videos. So, make use of it as an advantage. Find out your most profitable products and invest in creating high-quality videos to convert visitors into customers for the high-value products on your WooCommerce store. Videos that show your brand values. Make the video length short. Create videos that easily explain everything. Customers will be less likely to be unsatisfied with your product if they see the product in action before making a purchase. Including product, videos reduce return rates by approx.25%. The first impression of a customer in the eCommerce store is the image. Even if you have the best product in the world, you may still not see many sales if your product image quality is poor. Consumers can’t feel or touch a product from the online store, but they prefer to see it. Purchasers want to make sure that the product is what exactly they are looking for, and prefers to see the product they are going to buy. Putting high-quality images for your product is essential. Make sure to show different angles and context, so that customers feel comfortable thinking that they are making the right choice. High resolution is a must. Special light effects and accurate color. Use different angles, dimensions and perspectives. You have to put high-quality images to your WooCommerce store if you want to attract customers. When it comes to running online stores, pictures are compelling. Before making a purchase, most of the customers will look at the return policy. Customers always have certain doubt, as eCommerce purchases are decided based on what is seen on the site. There should be a way to return if customers do not like your product. The return policy on your website need to be convincible, and the process should be hassle-free. A report says, before making a purchase 67% shoppers usually check the return page. Purchasers won’t buy if they don’t like what they see. It’s crucial for you to know the best practices of return policy when you are handling an online store. People eager to pay more when there is an option to return a product. There will be more people to buy products from your store. After a good return experience, customers will come back again. Return policy will work as a marketing tool. A definite return policy gives consumers a feeling of security. Your return policy could help to retain your customers and play a role in conversion hacking. Ensure your return policy is easily accessible. Keep it simple and don’t make it hard to find. Several years ago, companies like Amazon first introduced free shipping. It might not have made sense to every eCommerce merchant to follow that, mainly small ones. But day by day, free shipping has become beneficial and common to some sellers with scale and growing customer expectations. Shipping is one of the most significant sticking points of eCommerce. It is the option where consumers abandon their carts, thinking of the additional costs. Free shipping leads to an increased number of sales. Increased loyalty to the brand with consumers. Lead to a reduction in cart abandonment. Increase average revenue per user. Allied to personalization and marketing. It makes the shipping option simple for the purchaser and makes them feel like they are getting something without paying extra costs. On the other hand, the retailer has to bear the cost. So, there should be some essential techniques to offer free shipping such as free on some specific items, free at certain times of the year, minimum order amount, etc. You need to have a mobile-friendly eCommerce site to be competitive in today’s online shopping market. The number of people who search and buy products using mobile devices is increasing. Many customers will visit your online store and make purchases by smartphone. But they prefer seamless user experience. If you ignore mobile users that means you are losing a significant number of potential customers. 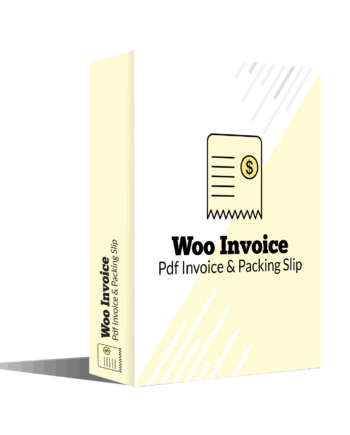 WooCommerce follows the standard recommendations and best practices. WordPress and WooCommerce incorporate mobile-friendly design, but you need to ensure that, the content you add in your online store is mobile friendly. If you are a merchant and want to get your product into the search engine or price comparison website or affiliate network, then you need a product feed to supply your product information to those online marketing channels to make it easy for your buyer to find your product. 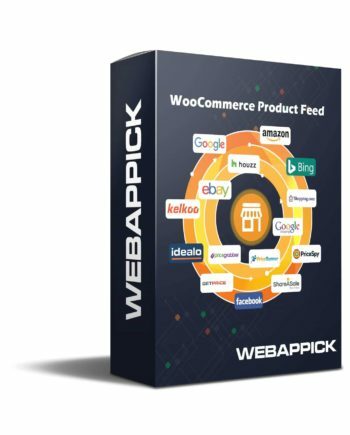 The WooCommerce Product Feed plugin generates product feed to sync your merchant center like Google Shopping, Amazon, eBay, etc. Hopefully, these mentioned tips will help you to increase WooCommerce store conversion. To know more about how you can optimize your WooCommerce for higher conversion rate, read the linked article.